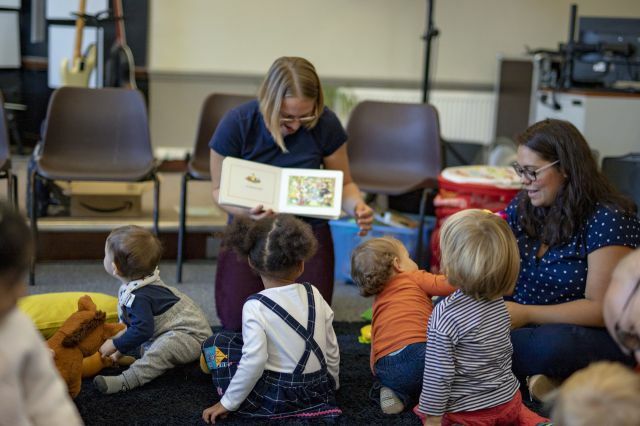 Mini Maestros includes story time with arts and crafts as well as rhyme time. Stay, play, relax, meet other parents over a drink. We really hope to see you and your little ones. 9:45am arrive and play, enjoy a drink and join in the fun.